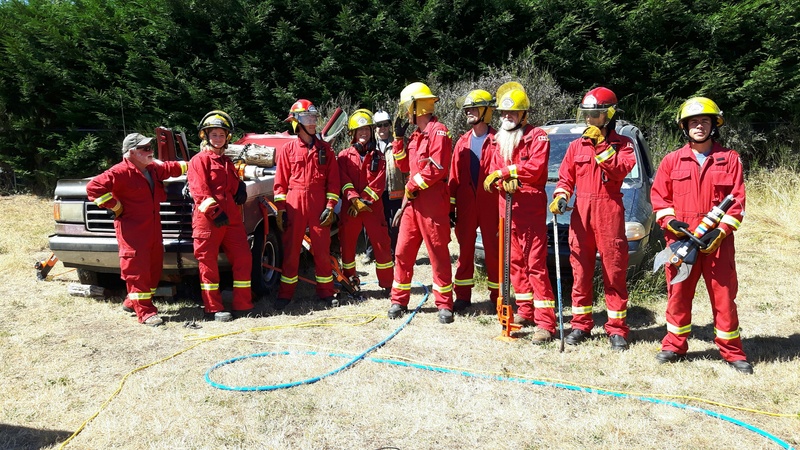 Cortes Island Fire Rescue volunteers participate in all the functions of the department. This includes responding to incidents, public events, and training. The volunteers receive training in all aspects of firefighting. Some training is on island and some is off island. 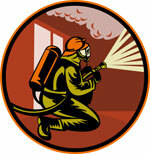 The Comox Fire Training Centre gives courses such as Live Fire and Rapid Intervention Team. We do as much of the training as possible on island to minimize cost and disruption to the volunteer’s personal lives. Our regular drill night is Tuesday. Drills are from 7pm to 9pm. We are always looking for new members. Men and Women over 18 are welcome. There is a place for everyone. Because it is a volunteer service you are not expected to make every call or practice. The only requirement is that you participate where possible and have a desire to serve the community.